The Internet’s most recognizable voice shares her first full-length. 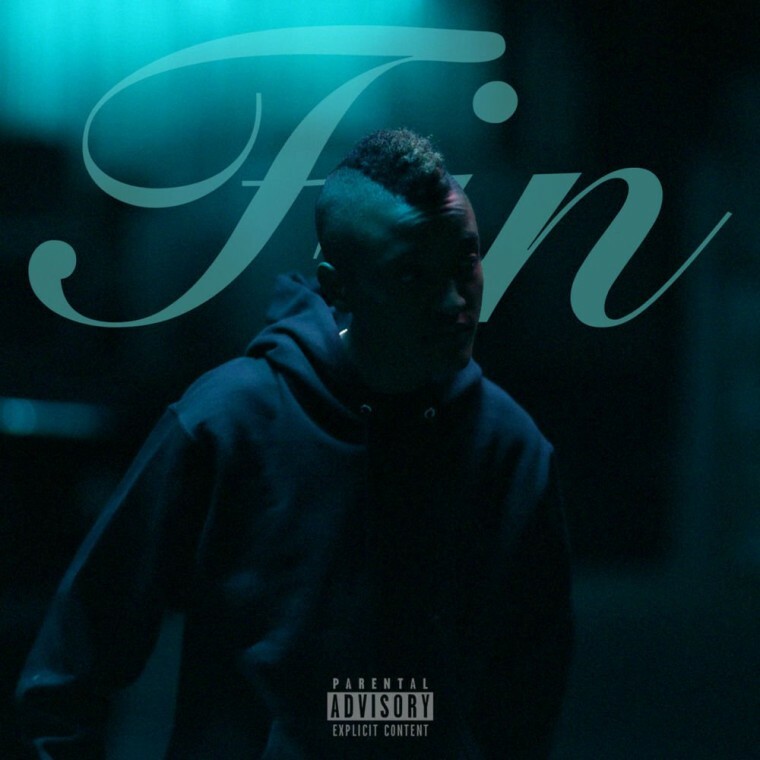 Fin, the first-ever solo project from Syd is available everywhere as of tonight. With the release, the vocalist and producer becomes the second member of The Internet to share a solo project, a week after Matt Martians dropped off his The Drum Chord Theory. The album features singles "All About Me" and "Body," and production from Syd, Steve Lacy, and more. You can listen to it here now, via iTunes/Apple Music. Read The Internet's 2016 FADER cover story.